solostream is the best theme ever. ::Any websites I forgot to mention in this list? Hi, nice post!! thanks for shearing. 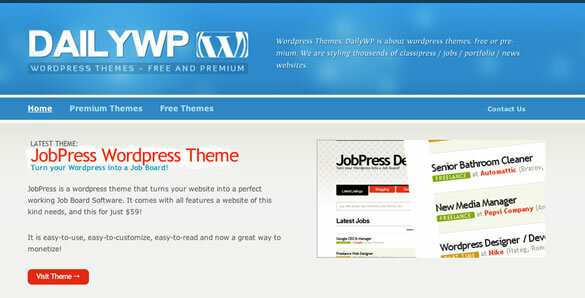 Any suggestions on online store themes for WP. Ho i forgot to mention, in addition to my last comment. I am looking for 1 column theme with shopping cart in the header. If anyone knows about a theme like that, please please let me know. 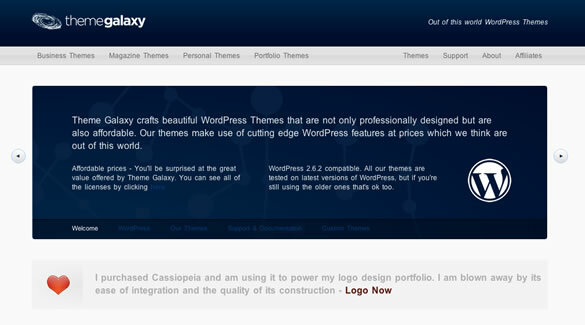 Another awesome new premium WordPress theme shop is Organic Themes, http://organicthemes.com. Great affiliate program too! 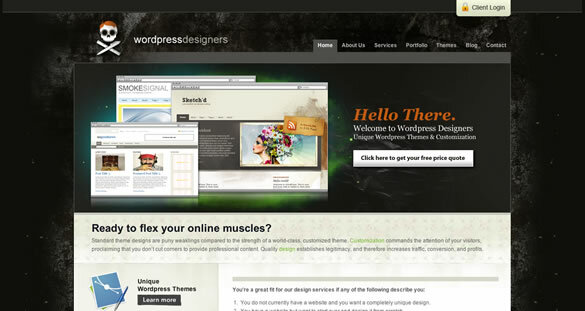 Themeforest is the good place to start to find wp themes, many great themes there.